No secrets are safe in the bright light of love. Parris Simmons has spent the last ten years in hiding, fearful of her ex-husband’s deadly threats and avoiding her ex-lover, Martin Cole. Forced to flee West Palm Beach because of another man’s evil designs, Parris never forgot her passion-filled nights with Martin—or the precious gift he left her. Now it’s all over, and Martin has found her again. When he offers her the protection of his name, Parris agrees to marry him—and prays the past can finally be laid to rest. Yet even as desire reignites old passions in Martin’s sensual embrace, a dangerous decade-old secret threatens to destroy all that Parris and Martin cherish most and puts their newfound love to the most perilous test of all. Mostly good reviews for this book. Readers who gave the story a lower star rating were discomfited by some of the actions of the heroine. Melanie Jacoby is the human vessel for the Muse of Tragic Poetry, but she isn’t prepared for the tragedy of finding her roommate dead at the bottom of the stairs. Mel is the next target, but Nate’s determination to protect her is almost as strong as his desire for her. 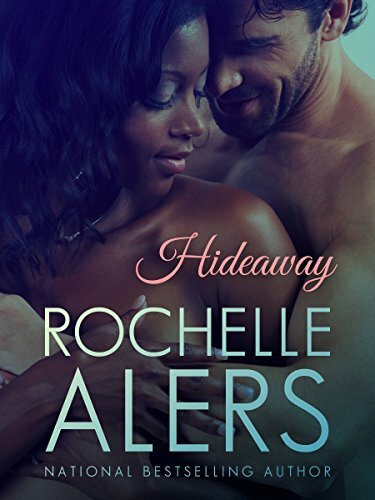 Like Hideaway, this book had mostly good reviews. The three star ratings came from readers who didn’t connect with the muses or the rebirth story. FBI Agent Kristin Webster has spent the last eight years tracking and taking down the worst of humanity. 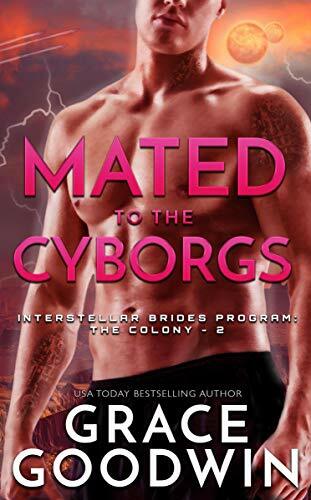 She’s seen to much to believe she could ever trust a human man, but the promise of a perfect match through the Coalition’s Interstellar Brides Program has her settling into the testing chair to be matched to her alien mate. But her match isn’t a male from a distant planet, but two scarred Prillon warriors on the Colony. And when warriors begin to disappear, Kristin will take matters into her own hands. This single gal has had enough of the games, the BS and the endless chase. I know what I want most, and it’s not true love. It’s a bun in the oven, and I’m not afraid to hit up my s-e-x-on-a-stick co-worker to do the job. Ryder is gorgeous, witty and charming — and he’s also a notorious commitment-phobe. That makes him the perfect candidate to make a deposit in the bank of me. Even the three star reviews loved the hero.